Heat shock protein 27 (Hsp27) is a chaperone of the sHsp (small heat shock protein) group among ubiquitin, ?-crystallin, Hsp20 and others. The common functions of sHsps are chaperone activity, thermotolerance, inhibition of apoptosis, regulation of cell development, and cell differentiation. They also take part in signal transduction. 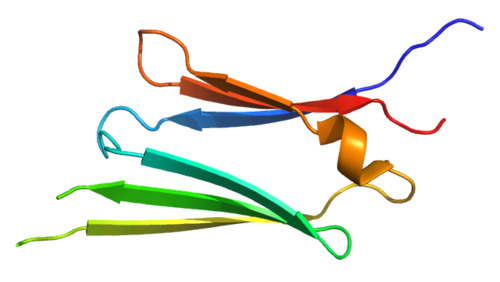 This aptamer was selected by scientists at Base Pair Biotechnologies using proprietary methods and Heat Shock Protein 27 (Hsp27), Human Recombinant, Prospec, [cat# HSP-027] as a target.